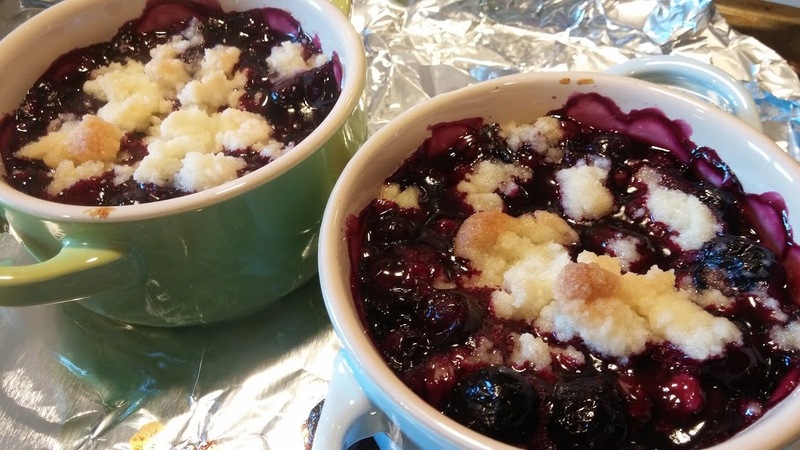 From The Hour: Cobbler, Crisp, Slump, or Grunt – What’s your pleasure? 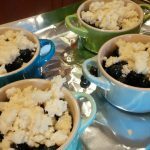 A magazine article about fruit cobblers caught my eye the other day. In the glossy pictures, colorful fruit bubbled out from under a variety of crusts: cut biscuits; drop biscuits; and even crumbled biscuits. 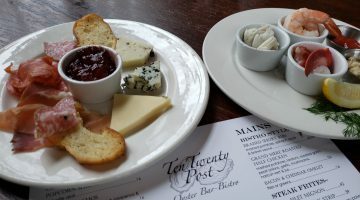 Here in New England, we have a wonderful heritage of local recipes and regional variations, but the names can be confusing, overlapping, and sometimes obscure. 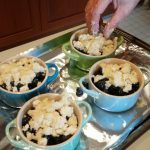 Cobbler, crisp, crumble, and Brown Betty along with slump, grunt, and pandowdy all describe fruit baked under a golden brown bonnet. But the meanings of these names change from source to source and region to region. 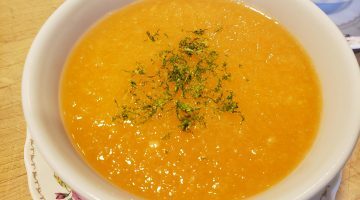 Some recipes are popular today, while others have fallen from favor. 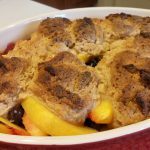 Cobbler is a broad category that spans the fruit seasons from early blueberries to autumn apples. 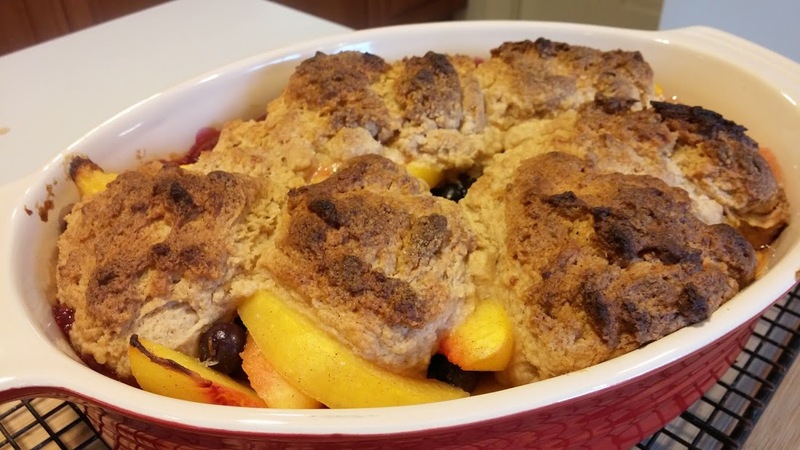 Generally speaking, a cobbler is baked under a biscuit crust. The name may come from the baked crusts’ resemblance to cobblestones, or because they’re “so easy they can be cobbled together with fresh fruit and kitchen staples,” according to Greg Patent in Baking in America. The biscuit crust can be one solid sheet rolled out to cover the baking dish, traditional cut rounds, rustic drop biscuits, or even the crumbled biscuit dough recommended by Erin McDowell in Fine Cooking. The biscuits can be shoulder to shoulder to rise into a solid crust or spaced apart to let the fruit bubble up through. Recipe variations for the dough can include a little sugar, some buttermilk, and spices – most often cinnamon. There’s lots of versions and little consensus – beyond the idea that regardless of method, a cobbler is always welcome! There’s another school of thought on cobblers that seems to have Southern roots. 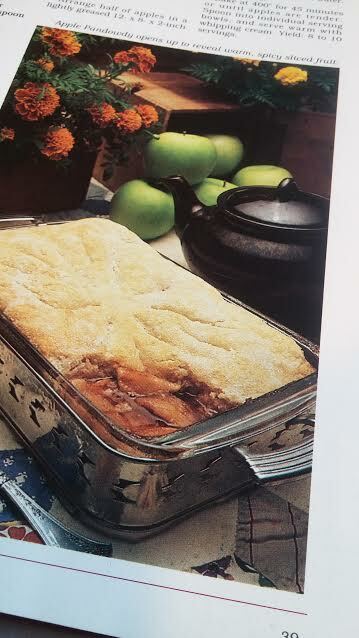 The method here is to pour a batter in the bottom of a buttered baking dish and then spread the fruit on top. During baking the batter rises up to cuddle the fruit. 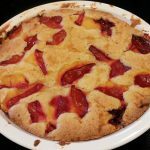 This is along the lines of a classic French clafoutis or Ellyn’s Rotten Fruit Cake. Crisps and crumbles are variations on a theme. 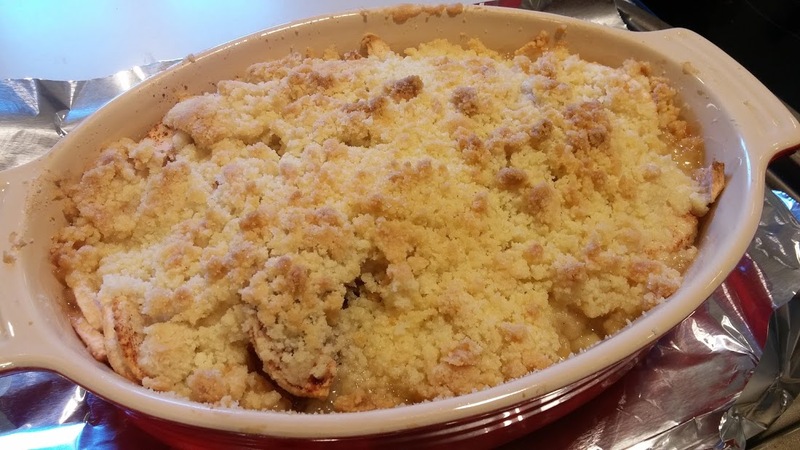 A crumbly streusel topping of butter, sugar, and flour – often seasoned with a generous measure of cinnamon – is sprinkled on the fruit and baked to a crunchy, golden brown. This is one of man’s greatest creations. Who among us has not sneaked a few irresistible streusel nuggets from the top of a muffin, coffee cake, or fruit crisp before digging into the whole thing? 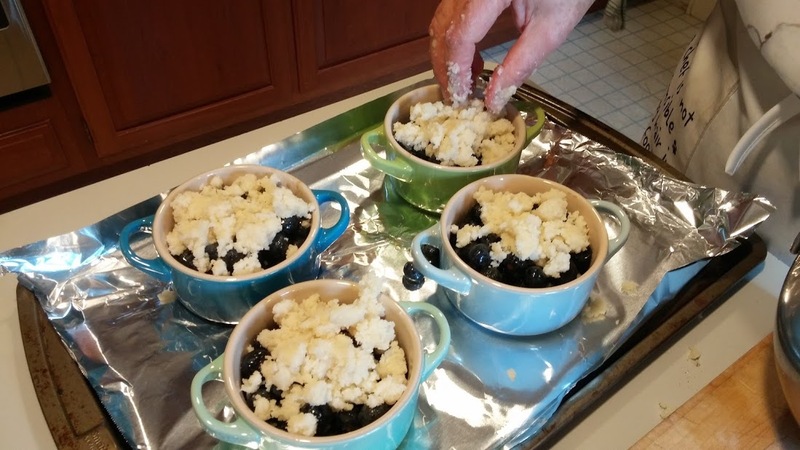 Marsha makes the best streusel with just the three basic ingredients. 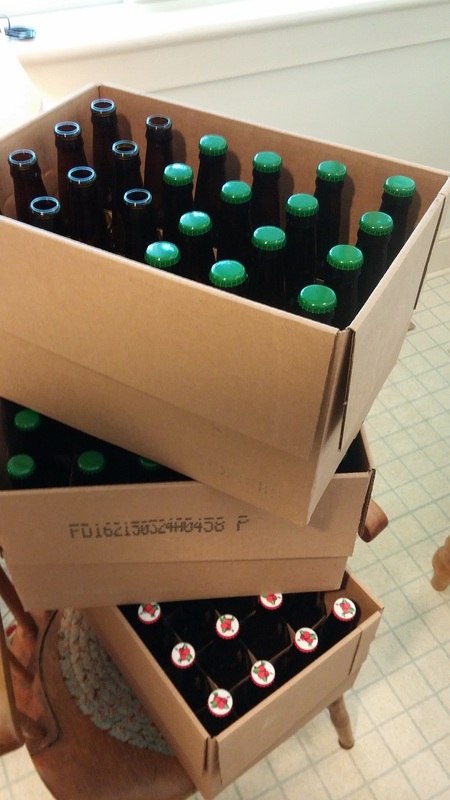 Others feel compelled to add more. Some authorities say that oats are essential to add a chewy texture and toasty flavor. Chopped nuts can be added to streusel – pecans or walnuts – which toast up beautifully during baking. Adding nuts may make the difference between a crisp and a crumble, or it may not. There’s a lack of consensus on this distinction. A Brown Betty, usually an apple Brown Betty, was a standard dessert a few generations ago but is seldom seen now. 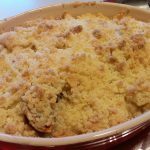 Built up with multiple layers of seasoned breadcrumbs and fruit, it was probably a way to use up stale bread and perishable fruit. 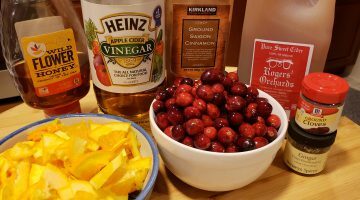 Cinnamon is usually included, one recipe called for the nutty flavor of browned butter, Ruth Wakefield, in the famous Toll House cookbook, added a caramel syrup flavored with orange peel. James Beard liked his served hot, with heavy pouring cream. 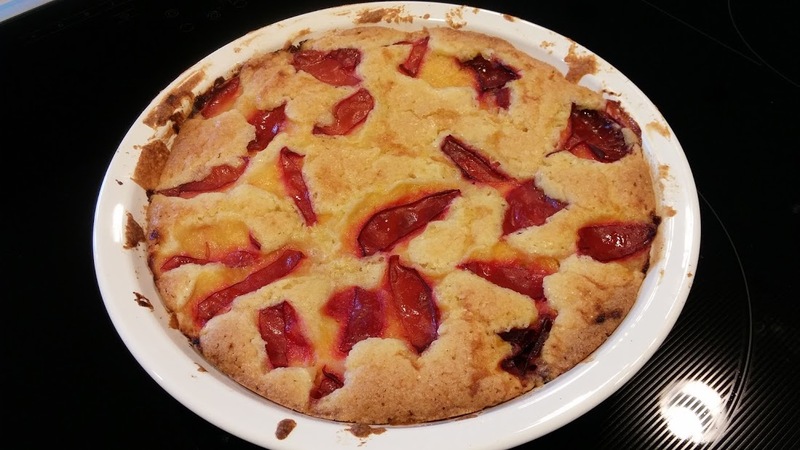 A pandowdy is perhaps the most obscure of the baked fruit desserts. I’ve always understood it to be baked with a single biscuit dough crust, but that overlaps with some definitions of a cobbler. A couple sources say that the crust is to be broken partway through baking so the fruit can bubble up, giving it a dowdy appearance. James Beard in American Cookery bakes his pandowdy with a pie crust on top and then turns it out upside-down like a Tart Tatin. 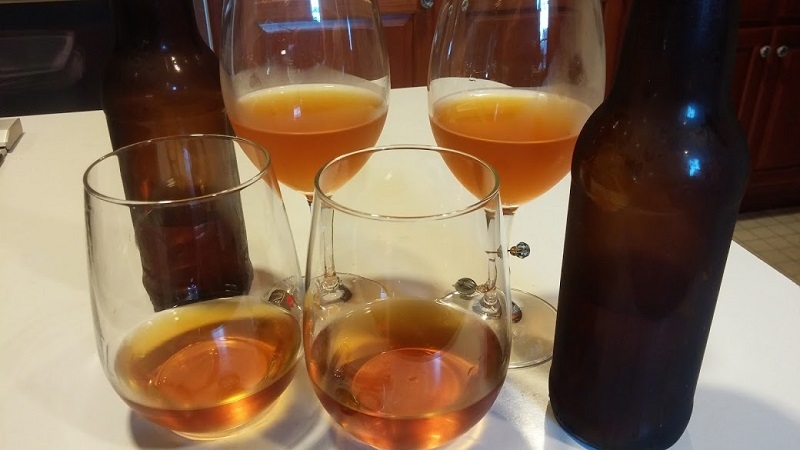 Older recipes call for molasses in the fruit. We come now to the archaic world of slumps, grunts, and buckles. 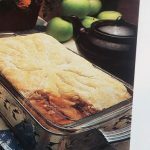 I always understood that a slump or grunt was essentially pie without the crust – stewed fruit of a sort. WhatsCookingAmerica.net backs me up on this going on to say that grunt is a Massachusetts term, while slump was used in Vermont, Maine, and Rhode Island. Connecticut doesn’t seem to have an opinion. Buckle is, as near as I can tell, another name for a crisp. Alexandra Penfold on SeriousEats.com describes the buckle as somewhere between a Betty and a coffee cake with the fruit mixed all the way through, a little like a giant muffin. 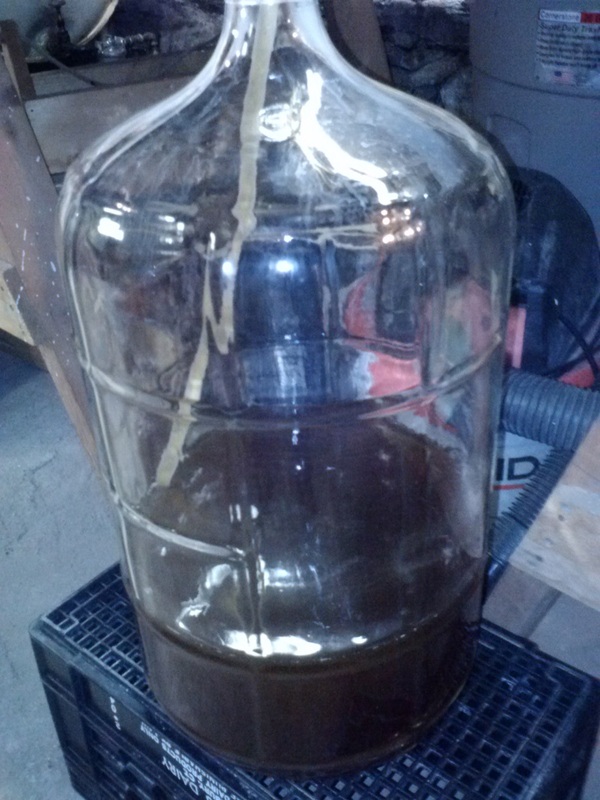 The top is said to buckle into a rough texture as it cooks. For now, I’m going to skip Birds Nest Pudding, Short Cake, Long Cake, Boy Bait, Sonkers, and any other baked fruit dessert you can come up with. Every region and culture seems to have their own. Now that Memorial Day has passed, the local fruit season will be here soon. 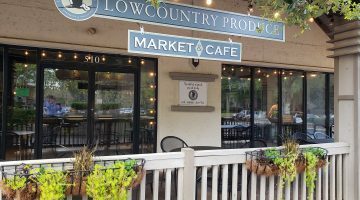 In the meantime, there are already blueberries in the store from Georgia and a few early peaches from California. 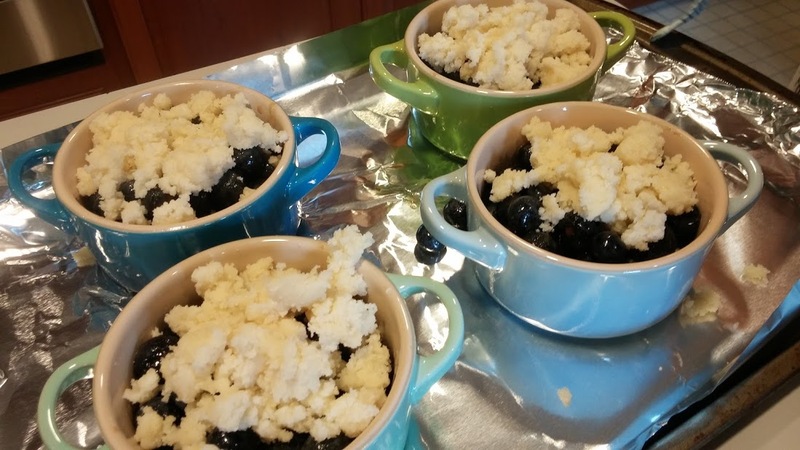 The New England cobbler season starts with blueberries, the basis of many of the old recipes, and runs through to apples, great for so many favorite baked fruit desserts. Whatever your fruit preference, bake some up under your favorite crust. It’ll draw a crowd!